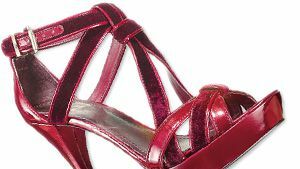 Colorful Velvet Shoes: InStyle's Top Picks! Emily Ratajkowski Flaunts Her Toned Abs in a Crop Top in N.Y.C. Kim Kardashian West Dons a Long Cape, Sheer Top, Bike Shorts, and Fur Slides in N.Y.C.